As the technology has progressed, the entire world has become dependent on the usage of the technology built products. With the constant and ongoing technology advancements, there has been a rise in the software development and software usage in everything and anything. Everything from mobile phones, electronics and motor vehicles, etc. are operated using software. Initially, there used to be a few expert people who developed software and similarly only few people had the knowhow of its usage. Whereas, as the need for software has increased, the number of software developers has also increased. Previously, software development was a process of adding a touch of technology into everything possible. Not the process of software development has entirely changed, since technology has now become a part of almost everything. Therefore, now software development is a process of conceiving, specifying, designing, programming, documenting, testing and maintaining the software and its components. Since software development program has become quite advanced therefore, specialized software development firms develop software that cater to the different needs and requirements of the different individuals and businesses from personal to corporate uses. Even though the specialized software development firm do the job of software development but the process requires a number of minds and hands that need to brainstorm and plan the process and work intensively to produce the software that fulfills the user needs, brings in new users and adds value to the software market. 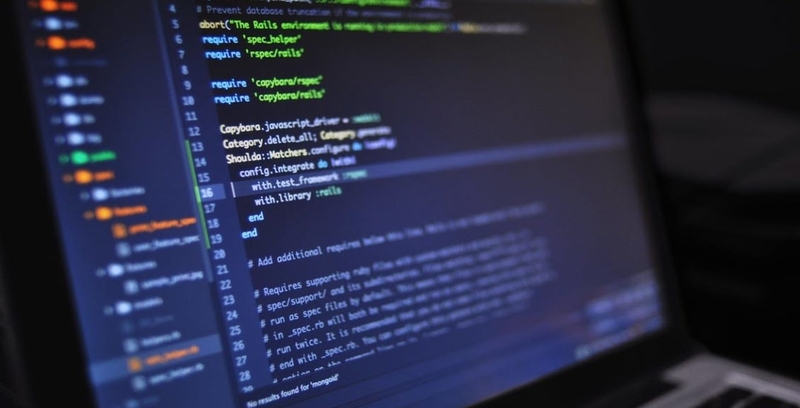 Since the uses of software has everything rely on its presence, each and everything from machinery to record keeping materials require a software, therefore, the process of software development has become organized, crucial and well planned consisting of a well-developed software development cycle. In modernized technical terms the software development cycle is known as the software engineering, which includes steps such as planning, analysis, design, development and implementation, testing and maintenance to ensure that software are perfectly developed without any flaws and bottlenecks within the development process and the software usage. Planning: The famous management theory states that anything that needs to be managed and well performed requires proper planning. The concept of the theory does not extend up to the human resource management but it implies to a number of things. A well-planned software development requires proper planning. Planning requires people involved in the process to sit together and share ideas and agree on a single plan that suits the best. Since, planning is the key to success. Analysis: Analysis is the critical starting point of strategic thinking. Analysis tells us what is required and needs to be changed. Analysis is the key to successful project processing. It ensures that each and every step that has been planned is being followed and is taking place as effectively as possible. The analysis is the software development process begins soon after is planning phase that begins with the analysis of the plan moving forward with the analysis of each and every step to ensure that each and every loop hole that was ignore in the planning or the further process is fulfilled. The analysis process constantly continues throughout the entire software development process, even continues until the end of the development process, up to the launch, and constantly continues even after the launch and usage of the software by its demanded users to ensure their needs are being met and to make sure that no related problems arise in the future. Design: The designing refers to building the architecture of any project. The design also provides the imaginary or 3D view of the planning. Since design is most of what planning is. It provides a view of how things will be taking off and working in the future. Since designing is more of a practical and material step in the entire software development process, it out shines all the plus points and any loopholes in the project design. Development and Implementation: Once an architecture and structure for the project is set, the development and implementation phase begins. Since, the designing stage provides the basis for this stage, which is the development and implementation stage, the stage begins with the data recording that has been going on in the background of the project. To ensure that the software development process goes as planned, the development process is followed as per plan. The development process is followed by the implementation, which consists of a pilot study tests that may be conducted once or multiple times once before the actual test of the fully developed software begins. The pilot study is done to check for any system lacking, workability issues, etc. in the functioning of the process. Testing: The testing phase of the software development cycle is the final test before the launch or sell of the software to the targeted customers. The test is preformed to look for any issues in the software. The software is made to use, the way it is expected to be used by the users of the software just to check for buys, crashes or other kinds of related issues. The testing phase is the final check before the pronounced completion of the software development. Maintenance: The maintenance is an ongoing process that is done to ensure that the software workability is well. The maintenance process comes after the software passed the tests. During the maintenance process the software is updated and upgraded time to time to keep is free from bugs and ensure it remains new. Just like bigger level projects that take place in corporate level organizations, the software developments is a crucial and multi stepped process with a number of people, phases, processes and resources being involved in the process to ensure the best of the best and the latest of the latest software is produced by the software development firms.